Wow! 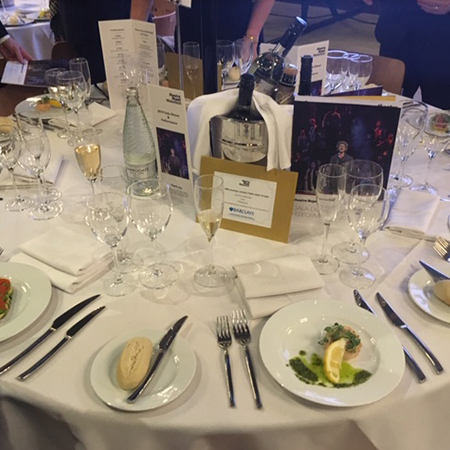 What a night we all had at the 5th Annual Gala Dinner hosted by Theatre Royal Wakefield. 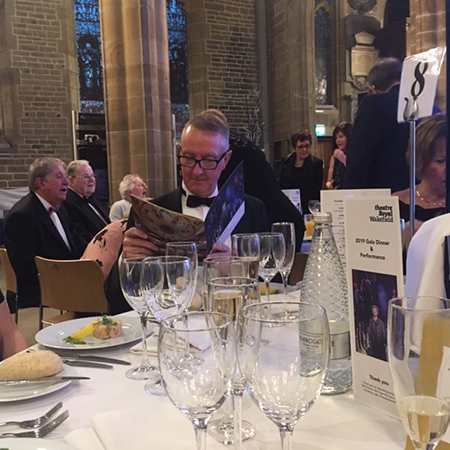 The event entertained two hundred and eighty guests who filled Wakefield Cathedral on Friday 15 March to celebrate and raise money for Theatre Royal Wakefield and their work with young people. The evening began with a delicious two-course dinner in Wakefield Cathedral. Closely followed by an auction in which you could have bagged yourself a cake decorating day with Wakefield’s Karen Wright, tickets to see Ian McKellen on Stage or a meet and greet over afternoon tea with Mary Creagh MP in Westminster. The auction was a big success for the theatre assisted by some generous bidders. The team and our guests then made their way down to the Theatre for the Gala Performance. 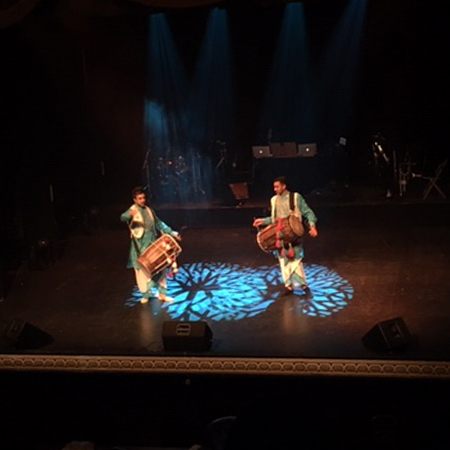 The performance was hosted by local Keighley lad / BBC Radio Leeds presenter, Nick Ahad and showcased guest performances from juggler Chris Marley, magic from Chris Cross, music from Alison George, Ben Lancaster, Dan Smith and the Punjabi Roots Academy. The evening also showcased the Theatre Royal Wakefield’s Performance Academy in a wonderful rendition of Willy Wonka & The Chocolate Factory - I've got the Golden Ticket. Then the Gala Performance Dancers brought a new fusion of modern and tap the audience with trance classic. Overall the night was one to remember, and we are sure to see some of these talented youths go far in the years to come! As proud sponsors, we want to say an extra special thank you to the Theatre Royal Wakefield team for making us feel treasured as this years' Print & Design Sponsors. Our team put in a lot of hard work into designing and producing a great Theatre Brochure and associated menus for the third consecutive year, and this year was an excellent opportunity to showcase our silk touch lamination technology, giving the brochure a stunning look and feel. We were overwhelmed with great feedback about the quality and design of the programmes we received from the Theatre team and attending guests! This annual Gala Dinner event supports programmes designed by the Theatre which makes the arts more accessible to all. 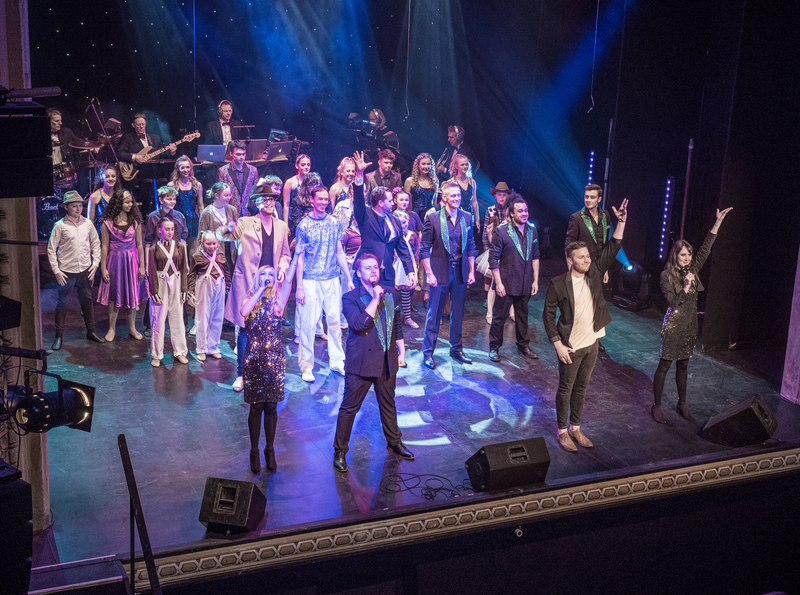 The beneficiaries of all the money raised go to projects for young people like Musical Theatre workshops for learning disabled young people (CHIME), Theatre Royal Wakefield’s Performance Academy, theatre projects for refugee and asylum seekers (Stories) and targeted workshops for older or isolated people. We as a team are thrilled to be helping the theatre to make such a fantastic difference to so many peoples lives in the community. The Gala Dinner 2020 has already been set for 13th March next year and tickets will be available in November.